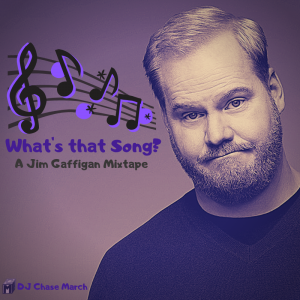 The MIX(ed)TAPE 2 has been charting for the past 17 weeks across Canada. 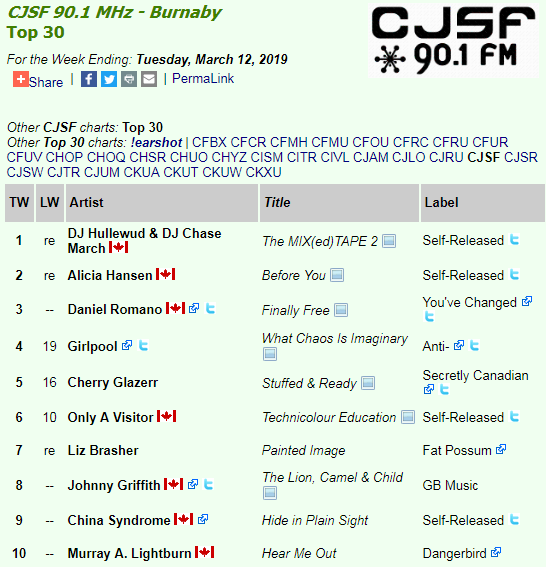 Last week, we claimed the number one spot in the Top 30 chart for CJSF 90.1 fm in Burnaby, BC. 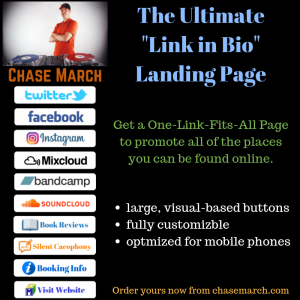 This is the overall chart for the station and features all genres of music. What an honour! 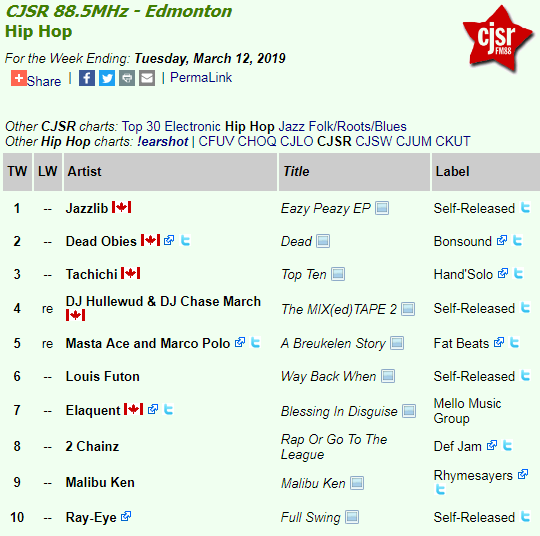 We also charted in the number 4 spot in the hip-hop chart for CJSR 88.5 fm in Edmonton, AB. You can download the project for free on Bandcamp or get it on cassette or CD at any of my live shows and performances. 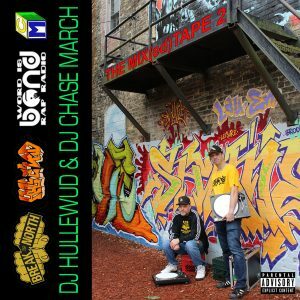 DJ Hullewud and I would love to send a big shout out to the radio host and DJs across Canada and the world who are spinning The MIX(ed)TAPE 2. Thank you to everyone who has requested it from their local station. 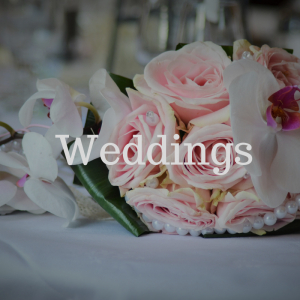 We appreciate each and every one of you.